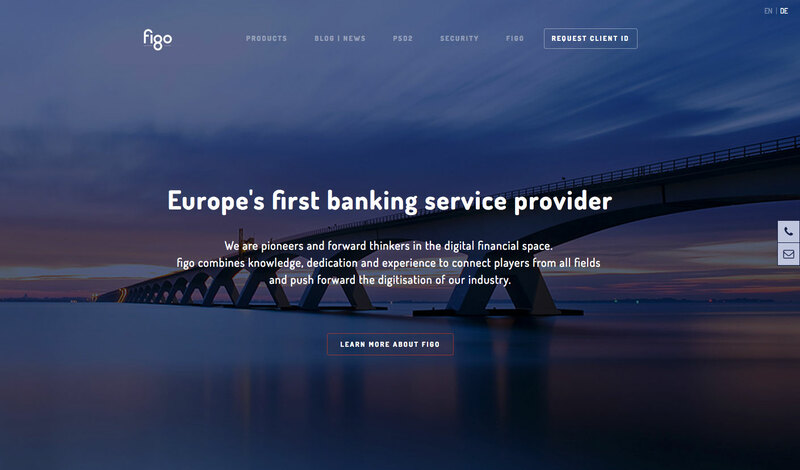 figo is a German fintech company building an API that collects data from various financial sources such as bank accounts, credit cards, deposits or PayPal. It is very similar to yodlee.com in the USA. Their API has a multitude of possibilities, for example it allows app and web developers to build systems with the ability to display all your bank accounts in one view and move money between them. Three developers from our team have worked closely with the figo development team to connect all the UK and Spanish banks to their API.  In total we have integrated over 100 banks, covering almost all banks in the UK and Spain. We used NodeJS for the environment, the PhantomJS library and CasperJS as our framework. In addition we helped build a rigorous testing process for individual banks.